Taylor’s University in Kuala Lumpur, Malaysia, was the first institution in the country to offer the Peace Education Program. This video features the perspective of students participating in the course, as well as footage of TPRF Founder Prem Rawat’s meeting with them in October of 2016. 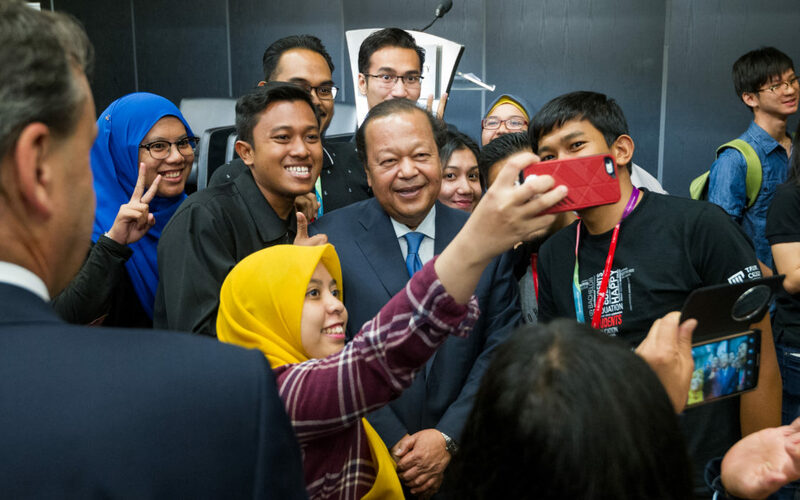 On October 8, Prem Rawat met with students who are participating in the Peace Education Program (PEP) at Taylor’s University in Kuala Lumpur, Malaysia. On October 10 Prem Rawat, Founder of The Prem Rawat Foundation (TPRF), was interviewed on the “Lite Breakfast Show” on LiteFM in Kuala Lumpur, the capital city of Malaysia. Listen here. 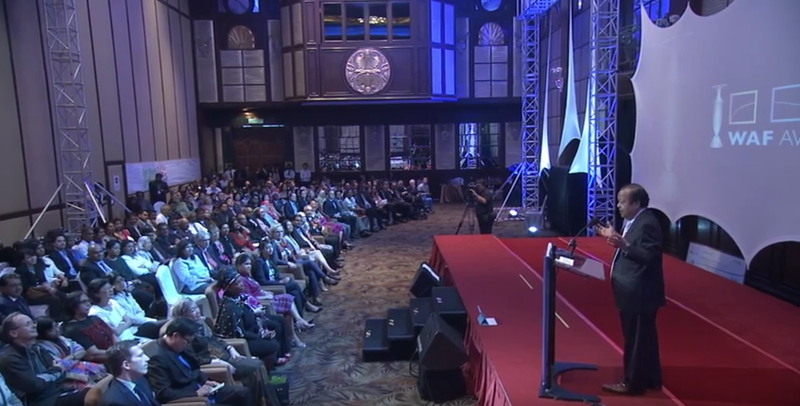 Earlier today, October 22, Prem Rawat was the keynote speaker at the Water and Food Award (WAF) celebration in Kuala Lumpur, Malaysia. Watch a video from the event here.